From limited edition pieces to new releases from the recently concluded SIHH, these timepieces have already made a deep impression on us – and it’s only the first quarter of the year! While it was originally meant to be a special Valentine’s Day timepiece, this Blancpain stunner proves that it must be celebrated beyond the day of love. Its appearance alone is bound to leave one swooning with its mother-of-pearl dial’s cotton candy shades, calendar with moon phases, the slender sage leaf-type hands, and the 64 brilliant-cut diamonds on the bezel and lugs. 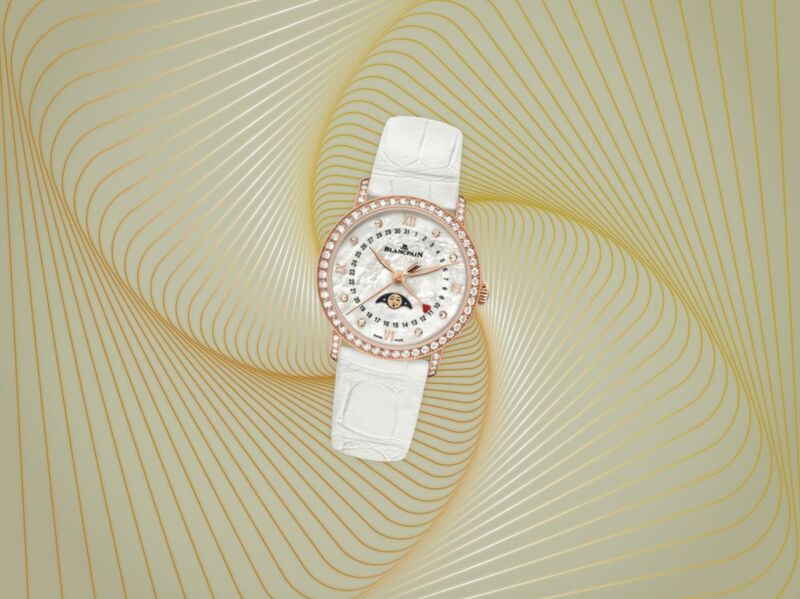 The watch celebrates femininity at its finest with its 33mm red gold case, as well as interchangeable alligator leather straps in either red or white. The watch is limited to 99 pieces. 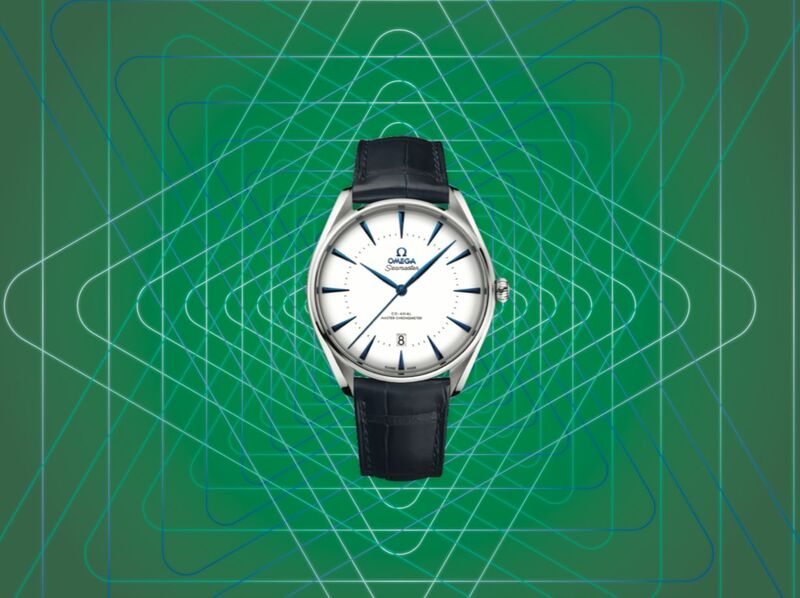 There’s perhaps no better way to celebrate Singapore’s bicentenary than with this Omega timepiece that pays homage to the little red dot’s iconic architectural masterpieces. While it might seem like a minimalist timepiece up front, with a clean, white lacquered domed dial, turning it over will reveal some of Singapore’s most recognizable landmarks depicted in exquisite detail, which include Raffles Hotel, Merlion, Cavenagh Bridge, ArtScience Museum, and the Marina Bay Sands Hotel. Guillaume Néry, the young French free-diving champion, is celebrated for his world records and underwater photographs. 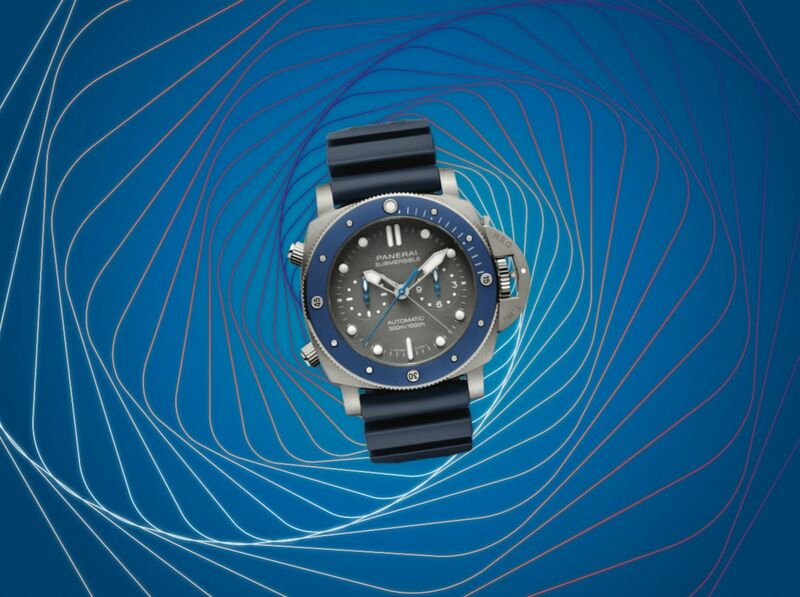 These accomplishments have not gone unnoticed and the proof is in the new Panerai Submersible Chrono Guillaume Néry Edition – an impressive 47mm submersible chronograph. Despite its commanding presence, the watch is surprisingly light thanks to its titanium case. It is also water-resistant to a depth of 300 meters, is fitted with a P.9100 automatic calibre with a power reserve of three days, and features a blue rubber strap with titanium buckle. It’s no secret that Breitling has played an important role in the golden era of aviation and the Navitimer 1 Airline Editions collection represents this best. As the collection is rolled out, people can look forward to timepieces that celebrate important airlines of a specific era. Up first is the Navitimer 1 B01 Chronograph 43 Swissair Edition. The timepiece features a red and black colorway, as well as a transparent caseback with a printed Swissair logo. 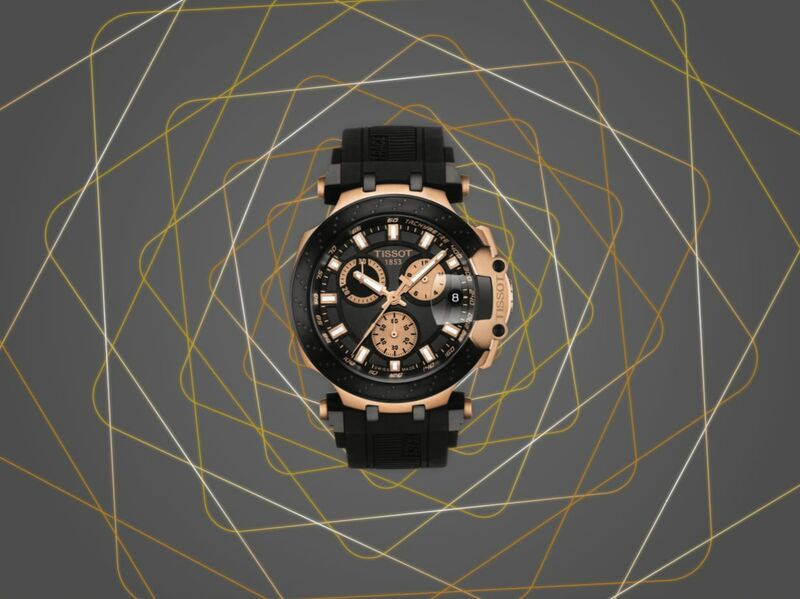 What’s more, it has a black dial with contrasting silver subdials, as well as a vintage-inspired black leather strap or stainless-steel mesh bracelet. 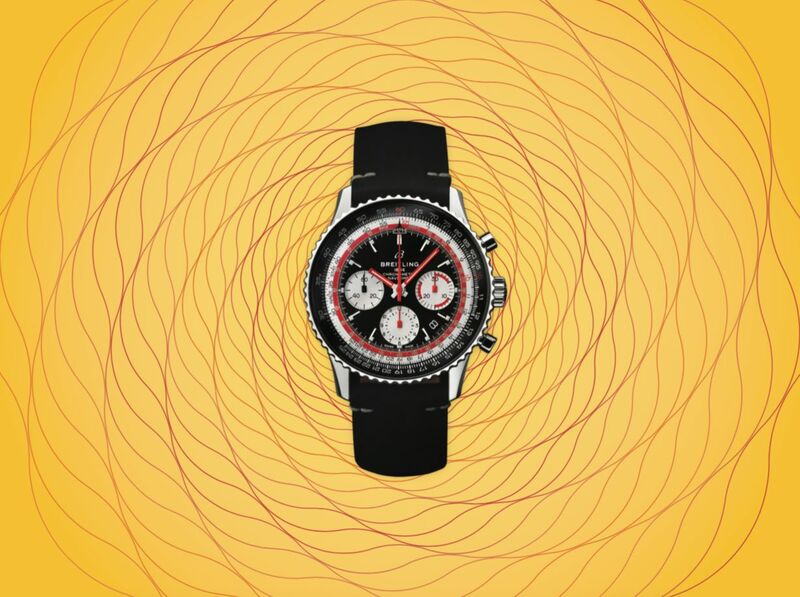 Tissot’s head turning T-Race Chrono timepiece is a celebration of the brand’s passion for motor sport, what with its bike-racing-inspired design and details. Look closer and you’ll find features inspired by motorcycles, particularly the push-pieces that are engraved with the words ‘Start’ and ‘Reset’, subtly reminding wearers of the commands setting of a racing bike. Beyond this heavy duty look, the watch also features a Swiss Made Quartz Chronograph ETA G10.212, scratch-resistant sapphire crystal, and a 316L stainless steel case with PVD Coating.